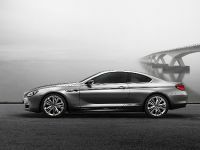 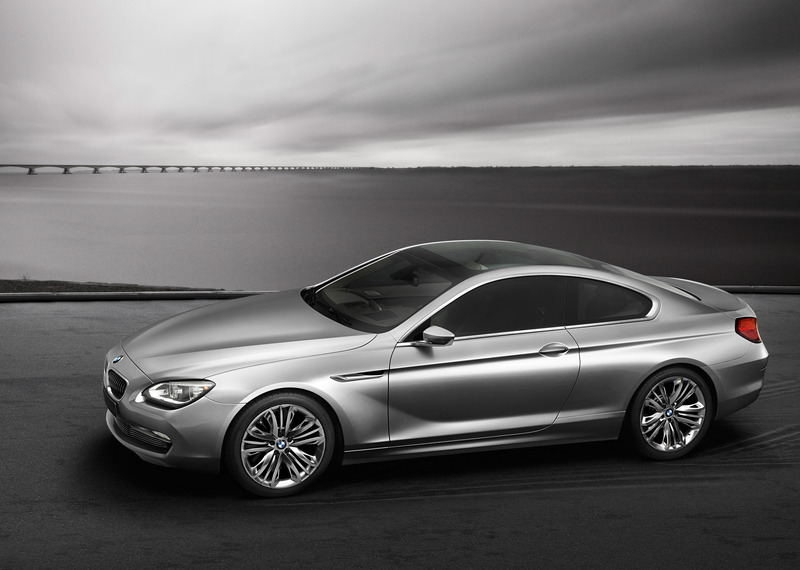 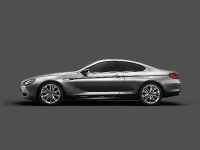 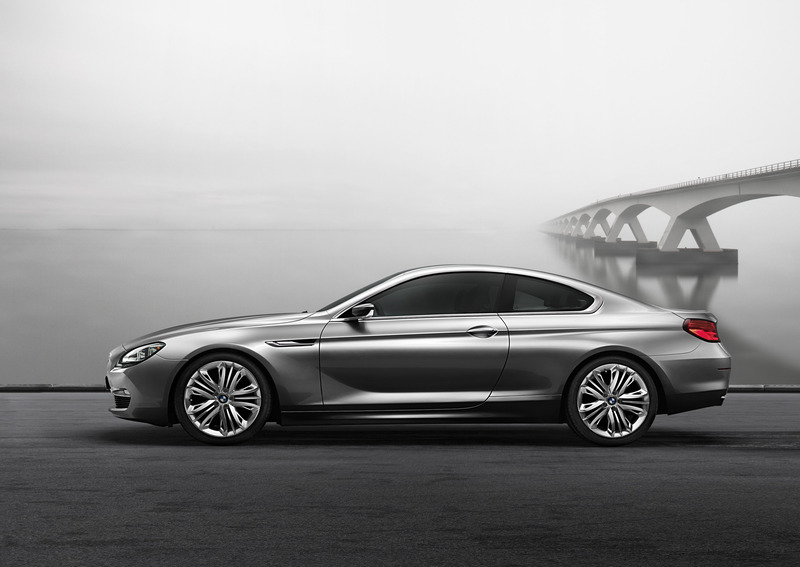 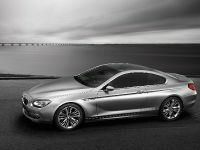 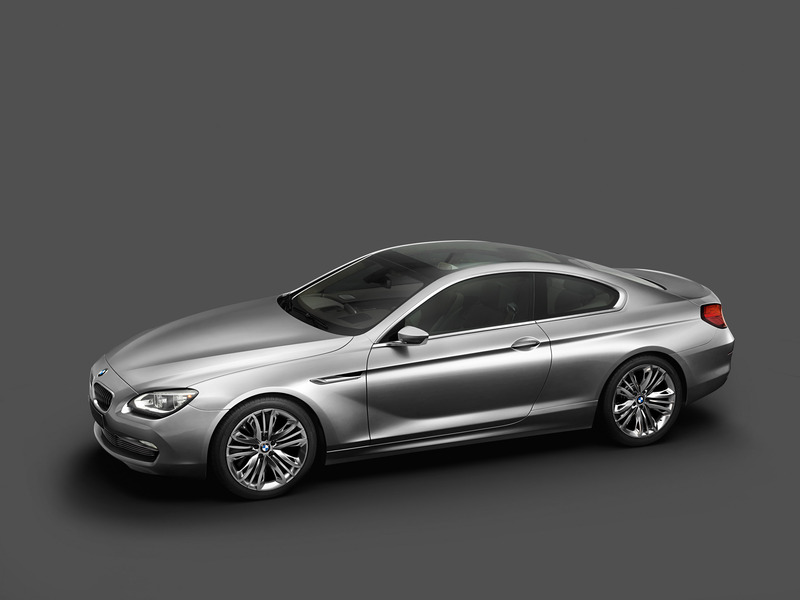 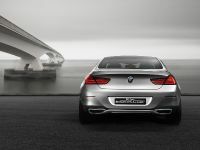 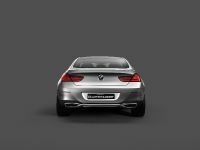 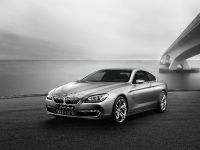 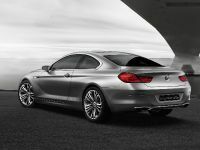 Just ten days are separating us from the upcoming 2010 Mondial de l'Automobile in Paris and another reason to be there has just been revealed, the BMW Concept 6 Series Coupe. 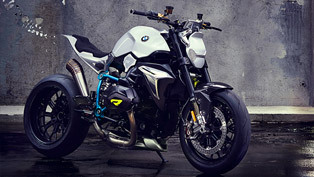 This all-new masculine beast represents a study ride for a premium 2+2-seater in which extraordinary dynamics, rich detailing and pure passion are blending each other more than flawlessly. 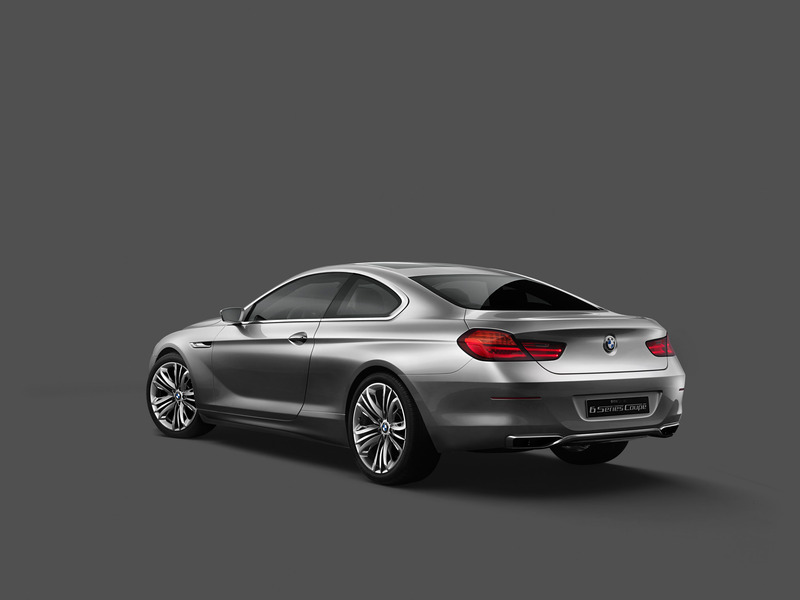 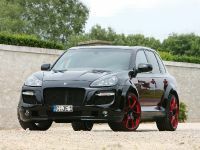 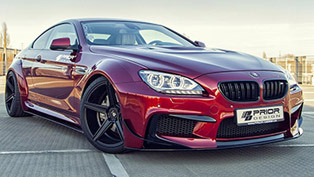 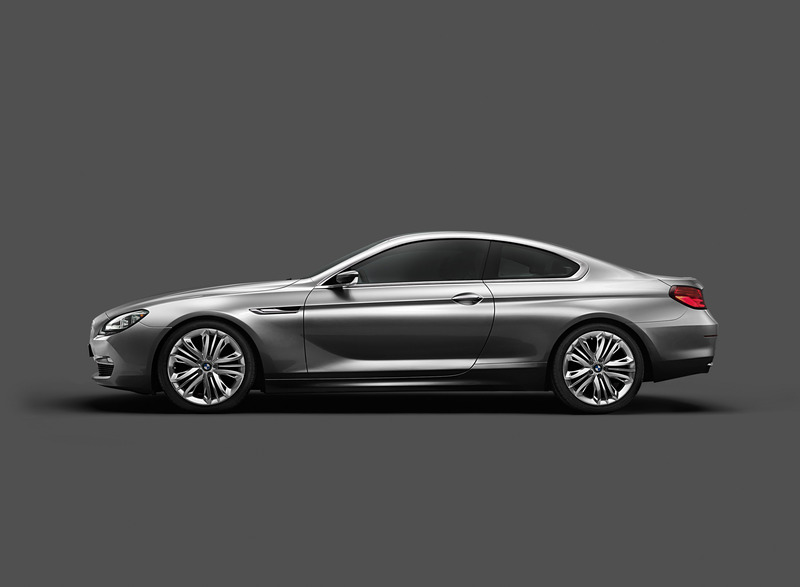 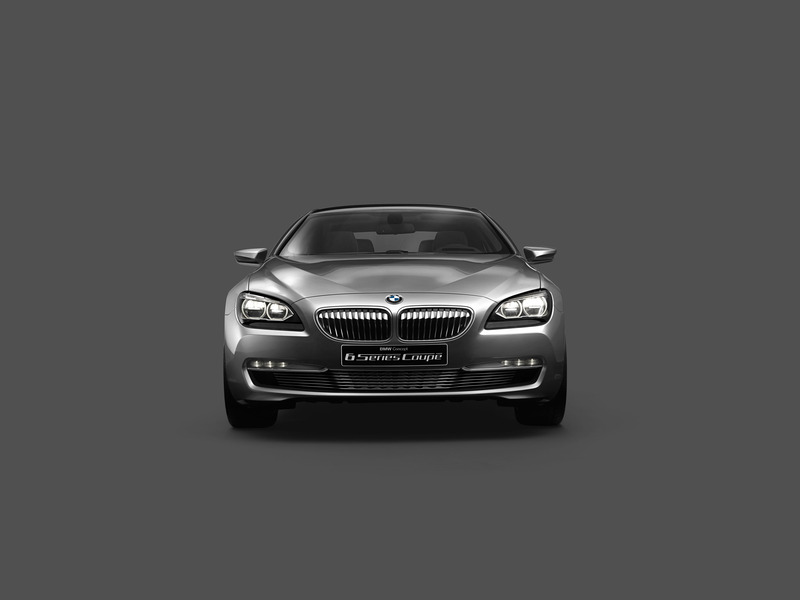 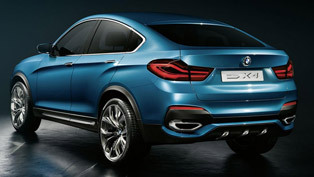 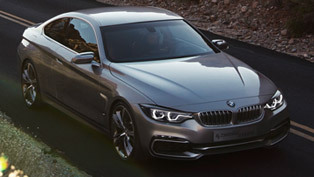 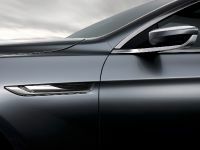 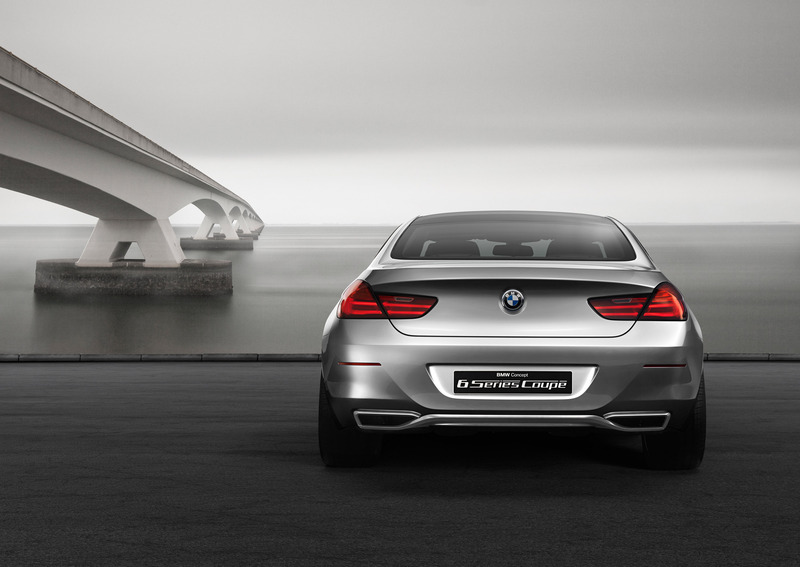 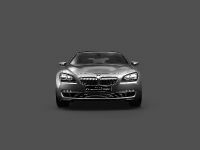 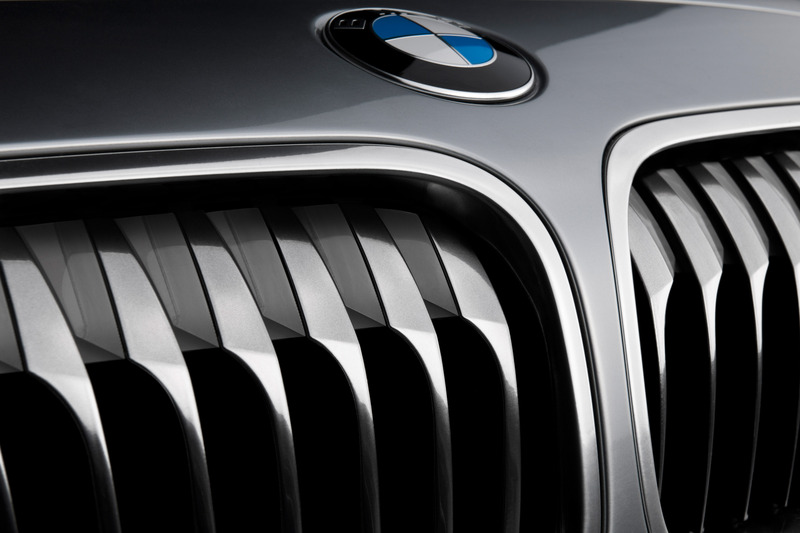 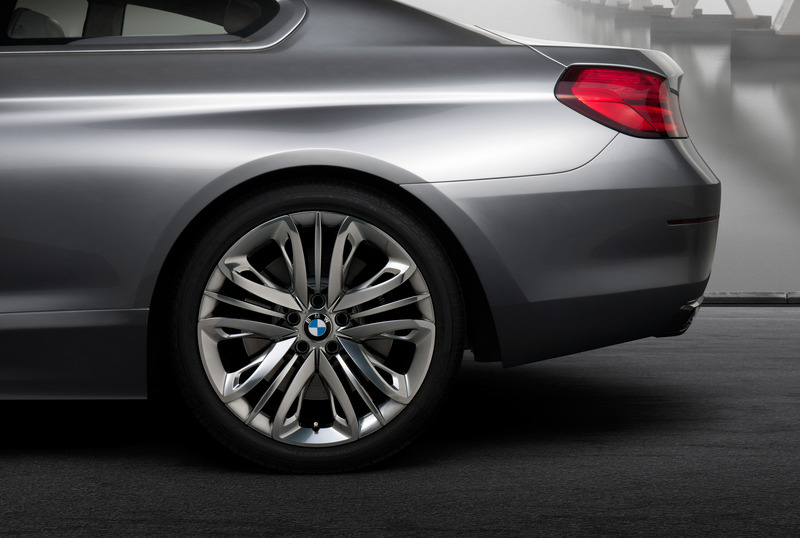 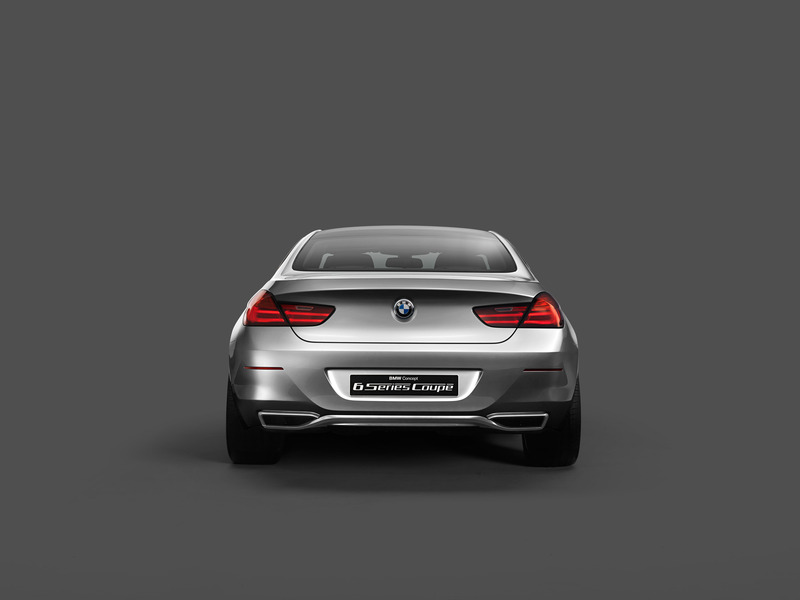 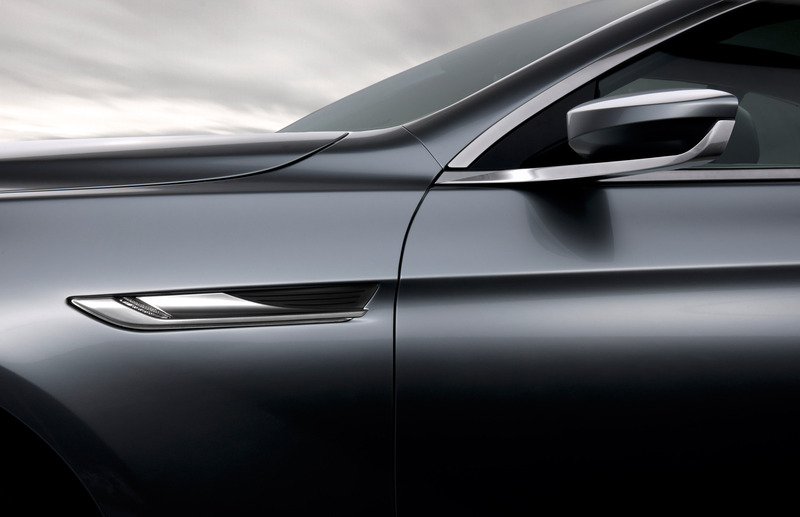 Its sculpted forms are pure embodiment of the revolution in the classic BMW coupe styling cues. 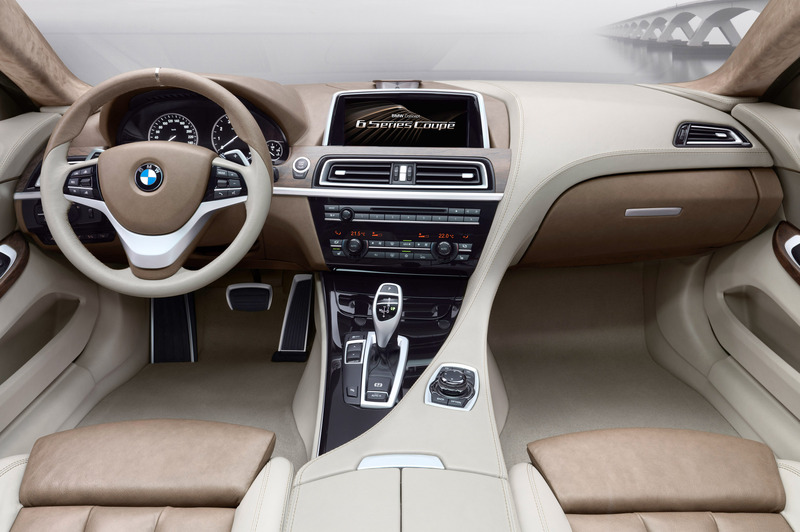 On board, the staggering Bavarian study ride is packing few innovative solutions, including full LED headlights and a newly designed, freestanding Control Display for the iDrive operating system. 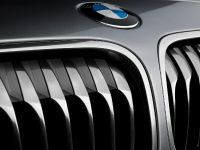 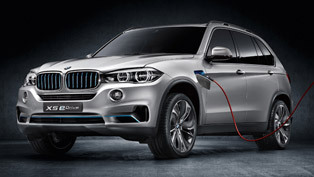 The dazzling, new LED headlights are a mixture between the typical BMW twin-round headlight format and an innovative lighting technology, thanks to which, the ride benefits from an amazingly bright white light with very sharp and intensive road illumination. 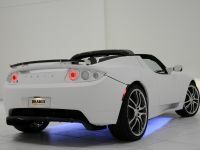 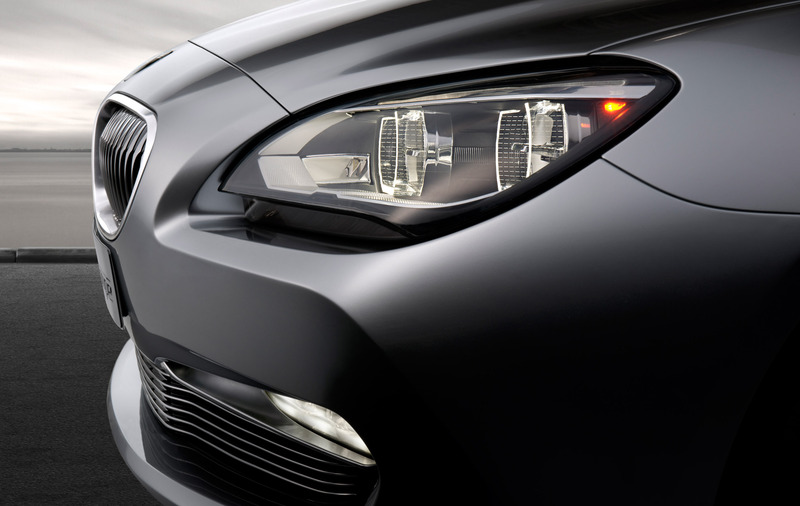 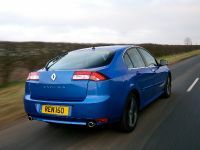 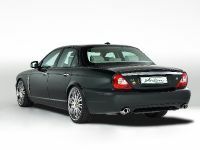 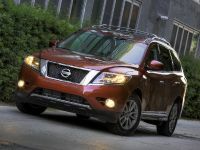 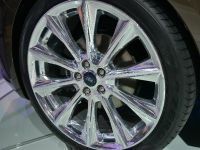 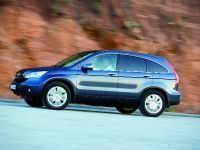 Adaptive Headlights function is also fitted in the unmistakable LEDs. 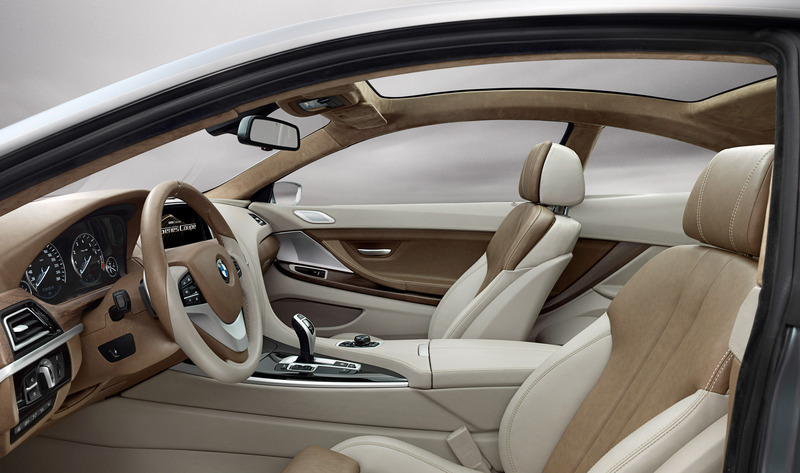 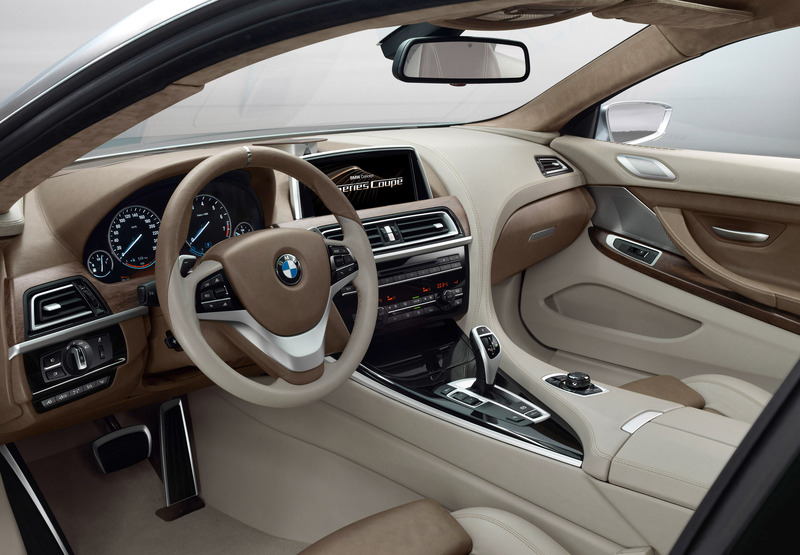 Inside the cockpit, the BMW Concept 6 Series Coupe is set to demonstrate in full: luxury, spaciousness, functionality and elegance. 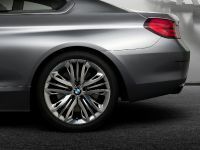 Its design is driver-centric, typical for the BMW's sports rides. 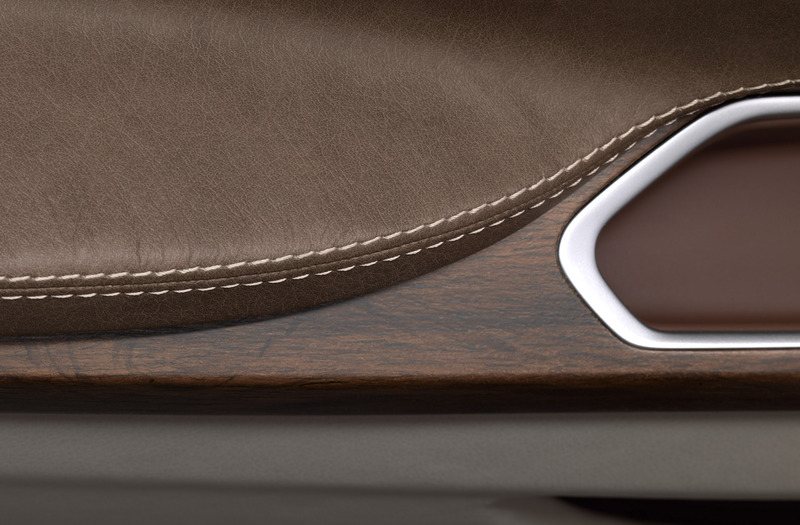 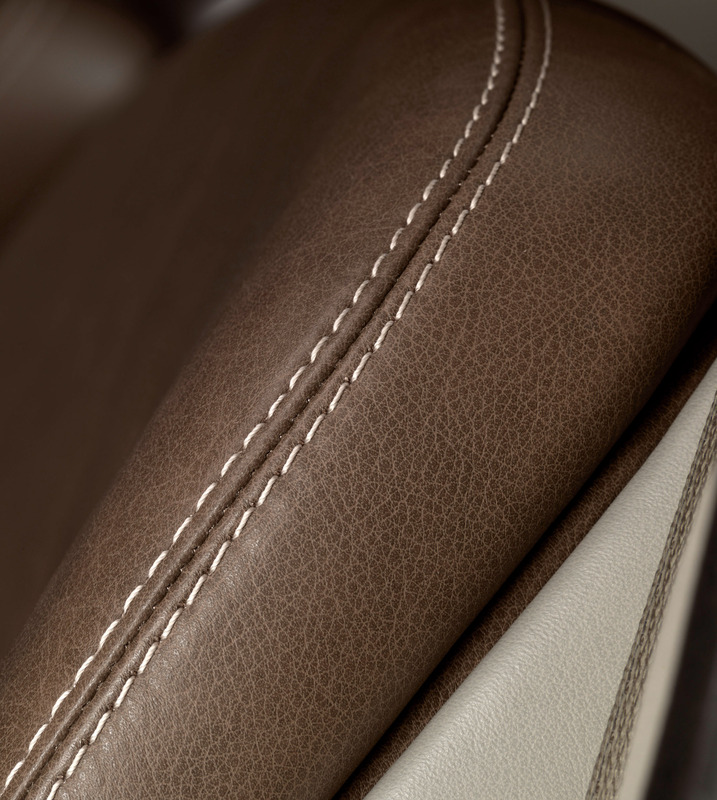 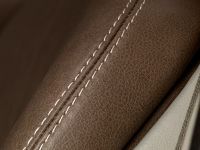 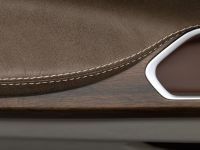 Two of the most significant highlights in the cabin of the future vehicle are the exceptionally stylish look of the center console and the freestanding 10.2-inch iDrive Control Display in the centre of the instrument panel. 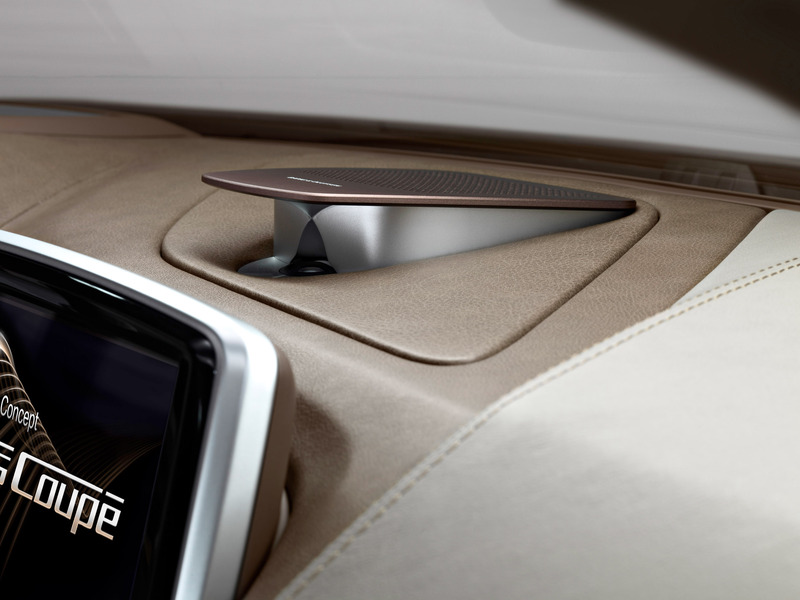 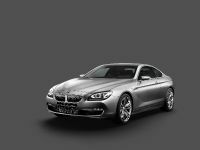 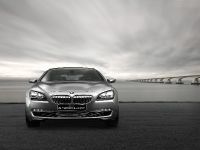 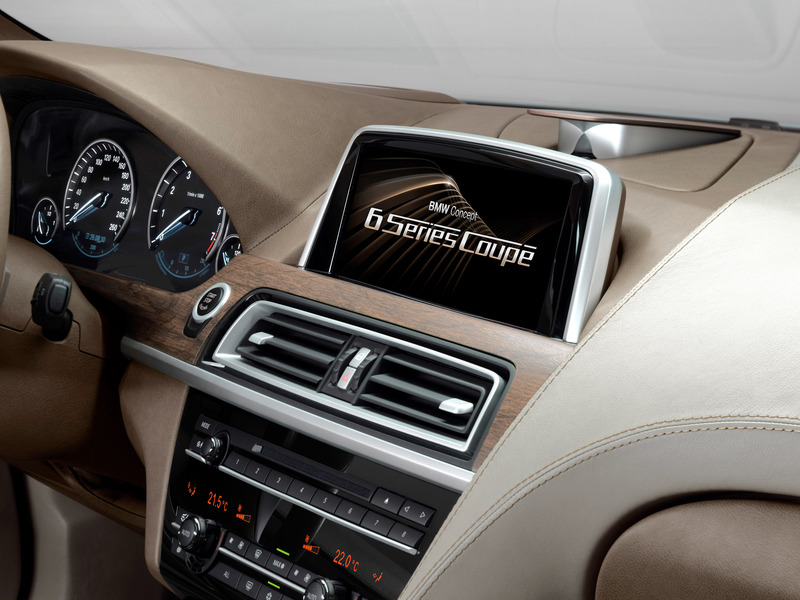 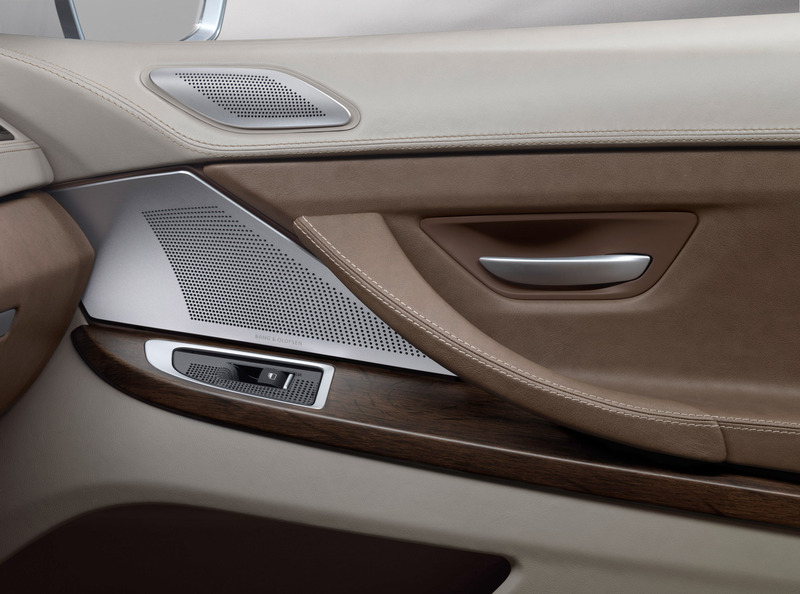 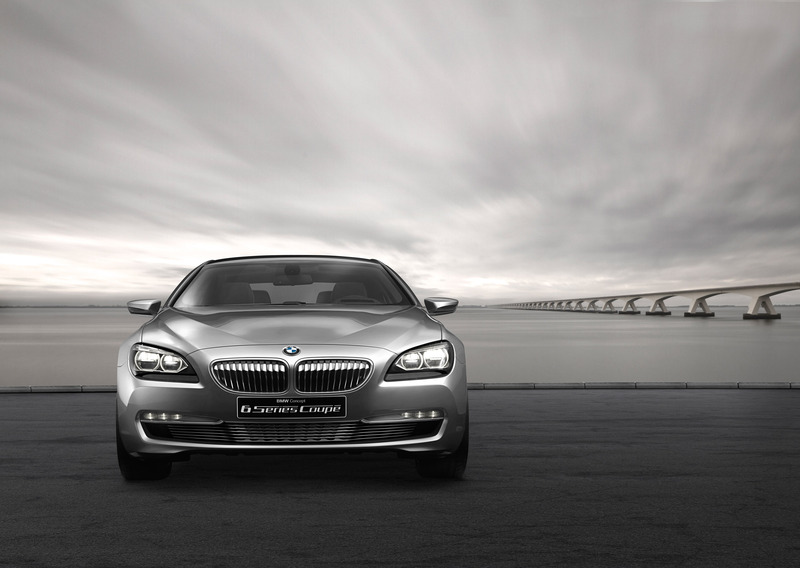 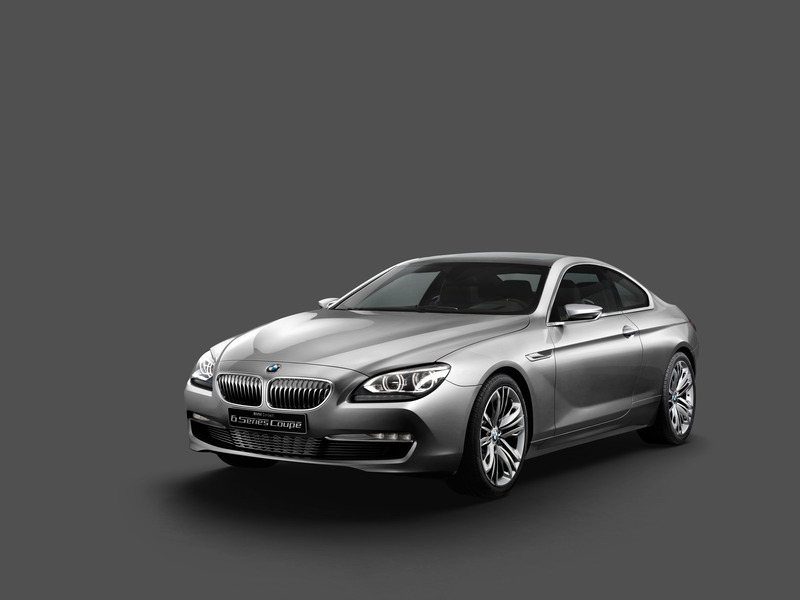 Additionally, the Concept 6 Series Coupe model also houses Head-Up Display system and top-end Bang & Olufsen hi-fi system.